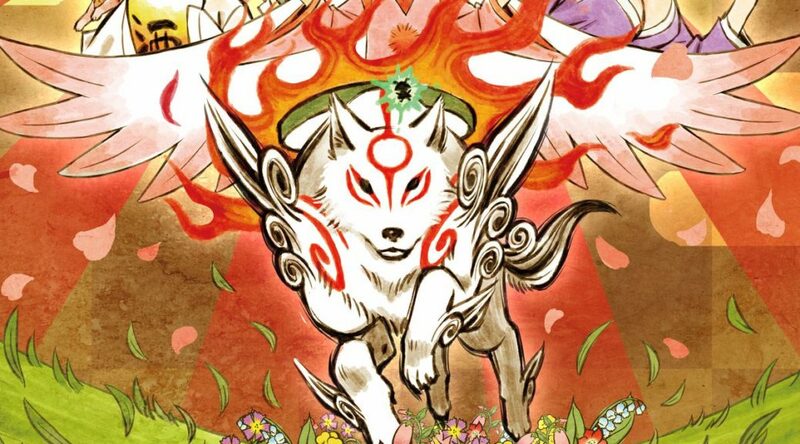 Okami, a popular game ported to Nintendo Switch a few months ago, has won its second award from the Guinness World Records. The award Okami has won is “Most critically acclaimed video game starring an animal character”. Previously, Okami won the award “Least commercially successful winner of a Game of the Year award” in 2010. Okami HD is now available for Nintendo Switch.